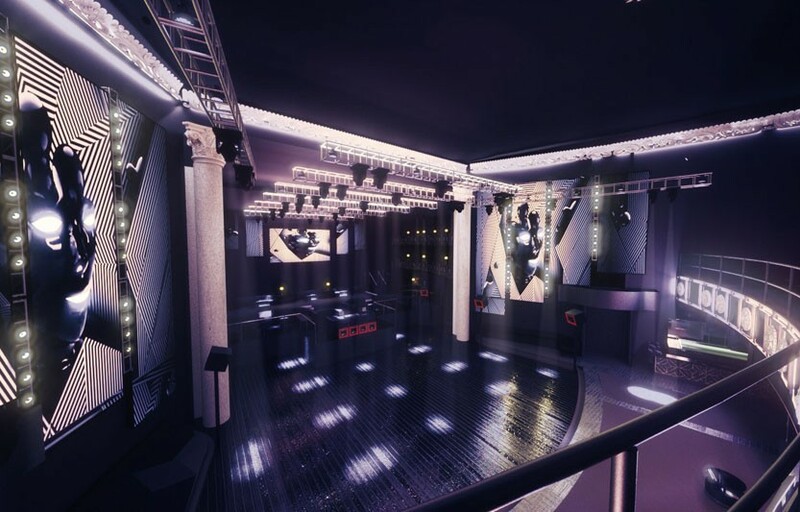 From theatrical performances to famous headliners like the Beatles and Soundgarden, Avalon Hollywood has been entertaining the masses since the 1920s, but it wasn’t until 2003 that a major makeover turned the space into a DJ-driven dance club hotspot. 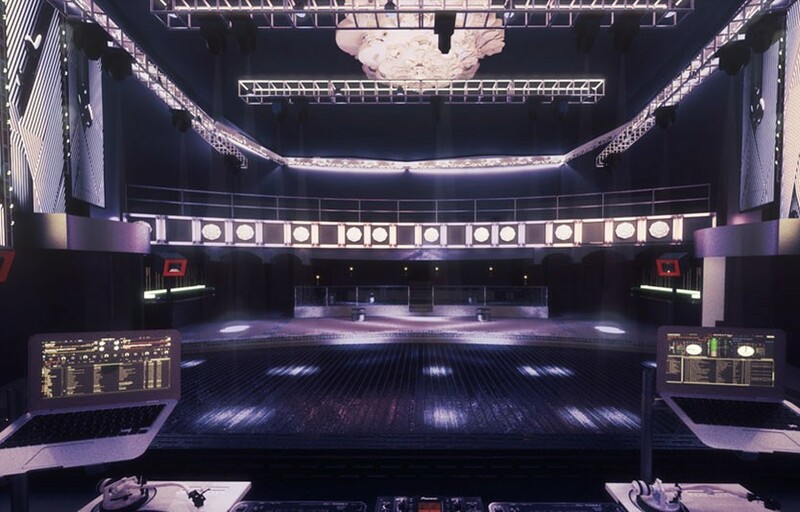 Although big-name bands still play the cavernous hall, the emphasis is clearly on electronic compositions, which might explain why Sasha made the venue his first West Coast residency and Paul Oakenfold continues to blow the glow stick-lit roof off. Regardless of the evening’s agenda, lines form deep in front of the Spanish Colonial façade, with patrons running the gamut from mini-dress beauties to shaggy rave kids itching to sweat their sneakers off. A pair of long bars flank the room, as well as small cylindrical tables and white couches for the bottle service crowd, while those looking to escape the revelry can head to the expansive mezzanine, home to VIP lounges, a third bar, and bird’s-eye views of the broiling masses below. Funky hipsters and the celebrity set often venture to Bardot, the club’s sister lounge upstairs, but nothing beats Avalon for some of the best nu-electro, techno, and house music in LA. Avalon Hollywood recently completed a million dollar renovation of the club which included brand new lighting and sound systems. Avalon is one of best after hours spots in Los Angeles – on Fridays/Saturdays Avalon is usually open until 3-4 AM. After 3/4 AM, the party moves upstairs to the Bardot Lounge and continues til the sun comes up, ~8 AM, though please note that they stop serving alcohol between 2-6 AM. Sometimes the main club will stay open as well, it depends on the night. We have discounted guestlist available for Fridays and Saturdays at Avalon. Use promo code DISCO at avalonhollywood.com to get 10% off your ticket purchases. Avalon just underwent a significant renovation, including brand new lighting and sound systems. Fridays at Avalon are 19+. Avalon also hosts a 18+ events throughout the week as well. Avalon is located in the heart of Hollywood at Hollywood and Vine. How much is cover charge at Avalon? General admission at the door varies from as low as $20 to over $100 depending on who’s spinning. On most nights you’re probably looking at around $30-40 at the door. How long will I have to wait at Avalon? Average wait times can vary depending on who’s spinning. For top tier DJs you can expect to wait at least 30-40 minutes, for lesser known DJs you can get in pretty quickly. If you buy presale tickets in advance the wait is usually much shorter. Avalon is open every Friday and Saturday from 10 PM to 6-7 AM. The main room usually stays open til 4 AM and then the party moves upstairs to Bardot, the upstairs lounge from 4-7. Keep in mind that Avalon stops serving alcohol at 2 AM, but they start selling again at 6 AM. Avalon is usually open every Thursday as well, from 10-2/3 AM. Avalon is also open some Mondays, Wednesdays and Sundays for various special events. Check the Discotech App or visit Avalon’s website to see a full schedule of events. 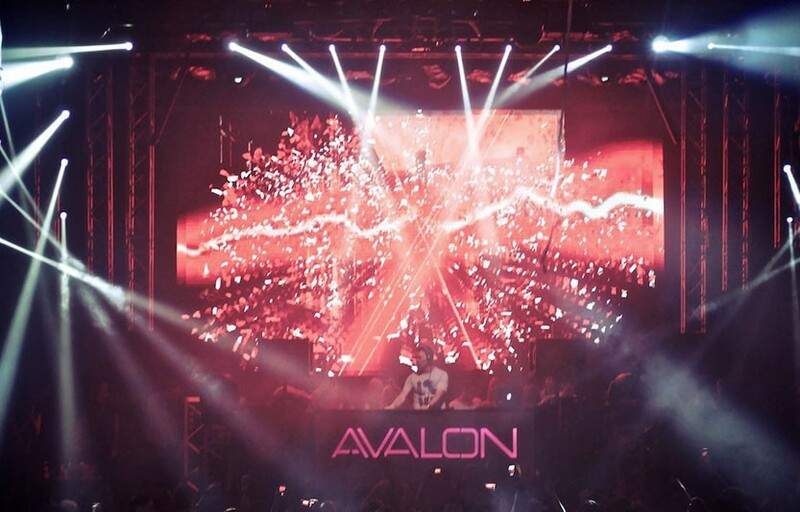 What are the best nights to go to Avalon? Fridays and Saturdays are usually the busiest nights. Thursday night is a good choice if you’re looking for some EDM action on a weeknight. Monday nights are 18+ events with live performances at Bardot, the lounge upstairs. Is there parking near Avalon? The lot across the street is $20. There are some $10 lots in the area (try Hollywood and Argyle) but be prepared to walk a bit. What is the dress code at Avalon? Avalon is probably one of the most casual clubs in Los Angeles. You can usually get away with sneakers and Tshirts on most nights. We’ve seen the line drawn at shorts. How much do drinks cost at Avalon? Beer $6–$10+, wine $7–$12+, cocktails $10–$15 +, bottle service $1,000–$5,000+. Bottles start at $425. Avalon brings in new talent on a weekly basis. Erick Morillo and Paul Oakenfold both have a ‘residency’ at Avalon – you’ll find them spinning there every other month. What kind of music do they play at Avalon? 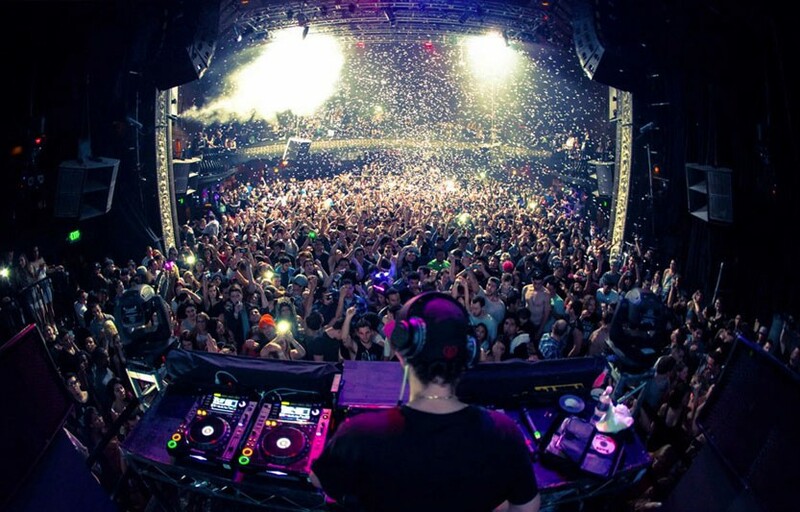 It depends on the night, but primarily electronic music – house, trance, progressive, dubstep, etc. Where can I find an list of upcoming events / DJs at Avalon? You can download the Discotech app to see upcoming events, get on guestlists and book tables for Avalon. You can also visit Avalon’s website for a current list of events. Is there an Avalon promo code I can use for a discount? Looking for a Avalon coupon code? Use promo code DISCO to get 10% off your ticket purchases at Avalonhollywood.com.